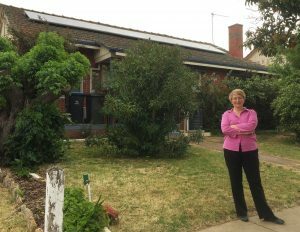 A determination to do something tangible about climate change was the main reason behind Bendigo resident, Heather Stebbing’s decision to invest in MASH solar system. “I’ve been concerned for some time about climate change and the long-term effects if we don’t do something about it. Instead of feeling overwhelmed by it all, I wanted to do something positive to make a difference. Putting solar panels on my roof seemed like a practical step I could take to do my bit to help. “Also over winter I had a really high electricity bill – around $600 for three months – so that also prompted me to start looking around”, said Heather.